In the fall I had a brief conversation with someone in sports video game publishing where they expressed some frustration with how reviews of their work — and others’ — seem to go lately: New mode is nice, old mode looks the same, third mode didn’t get anything, so it’s an 8 out of 10. With annual development cycles being what they are, and developers, critics and players of sports video games all aware that major improvements to one area will take attention away from another, there seem to be fewer, if any, ways for sports’ bedrock franchises to break out, or to even be a game of the year for a reason other than incumbency. That’s sort of where the conversation begins in 2018 for the best sports video game, a genre that still deserves to have its best singled out. There were sports video games that stood apart this year: NBA Live 19, Super Mega Baseball 2 and Mario Tennis Aces are the most distinctive specimens of sports games in 2018. But as enjoyable as they were, I didn’t feel like I was playing a sports GOTY contender in any of them, even if they told more of a story about sports in 2018 than the usual mainstays. Tennis returned with a licensed simulation-style title on consoles (Tennis World Tour) for the first time since 2011, and The Golf Club 2 added the PGA Tour and several real-world courses. Both are welcome developments for two underserved sports, and especially their fans, in a video game genre that is still contracting — but not GOTY timber either. Among the usual suspects, NBA 2K19 is a very good game, whereas NBA 2K is the phenomenon. That is, the thing that makes that game great is really the years upon years of detail. The luxury it has of doing so many extra things — and hell, the lifestyle it simulates in addition to a sport — is because Visual Concepts nailed the bedrock expectations years ago. There’s also MyCareer, and for all the depth offered there, there’s the lingering discomfort about how much time it takes to be competitive — time that can be fast-forwarded for real money, and often is. Pro Evolution Soccer 2019 may have a truer game of football, but that’s about all it had on FIFA 19, and the margin there was slimmer than ever. FIFA 19 added the UEFA Champions League branding and tournament, and PES — that event’s former home — felt emptier than it has been in five years. On the other hand, FIFA 19 limped through the third chapter of its story mode and made very little change to the career mode. Although MLB The Show 18 had the courage to mess with what is, by far, its most played mode (the single-player Road to the Show), the changes it delivered are understood over a very long stretch. And even for an initial swing at remaking the career, some of the limitations and choices seemed more arbitrary than understandable. That again underlines how much of sports video game success depends on iteration. 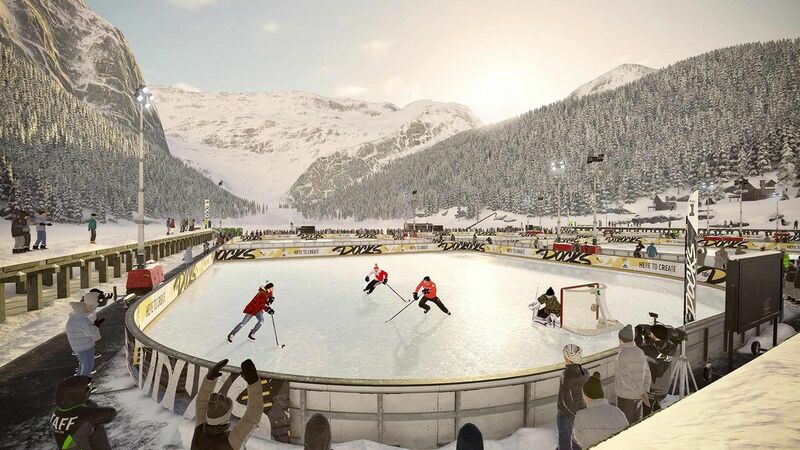 Maybe that leaves us with NHL 19 — seriously. Its enjoyable World of Chel career suite had a buffet of pro and amateur game types similar to what I enjoyed most about NBA Live 19’s The One, but wrapped that around a game that does a lot more in other departments. To kick off our discussion of sports video games in 2018, I’ll now turn this over to my colleague Samit Sarkar, who reviewed NHL 19 for Polygon and called it the best-playing hockey video game in years. Samit Sarkar, front page editor: That’s certainly what I said when I reviewed NHL 19, and I did include it on my personal top 10 list in Polygon’s GOTY voting. But now that we’re discussing 2018’s best sports titles, well, that game ended up being a strange beast. You’re absolutely on the money when you say that it’s been a weird year, and in fact, a weird time for the genre of sports video games. It feels excessive to say that the field is stagnant, especially considering the indie titles you mentioned; hell, Super Mega Baseball 2 also appeared in my top 10, and I had it one spot above NHL 19. But as much as I enjoyed my time with Metalhead’s cartoony sequel, it didn’t grab me the same way its predecessor did (perhaps because it was such a surprise when it debuted in 2014). And this was the first year in a while in which I didn’t fall in love with a single sports game. NHL 19’s World of Chel drew me in more than I ever expected it to, and EA’s new skating physics were a terrific overhaul at launch. But EA has tweaked the mechanics since then, and the skating just doesn’t feel as good as it did before. 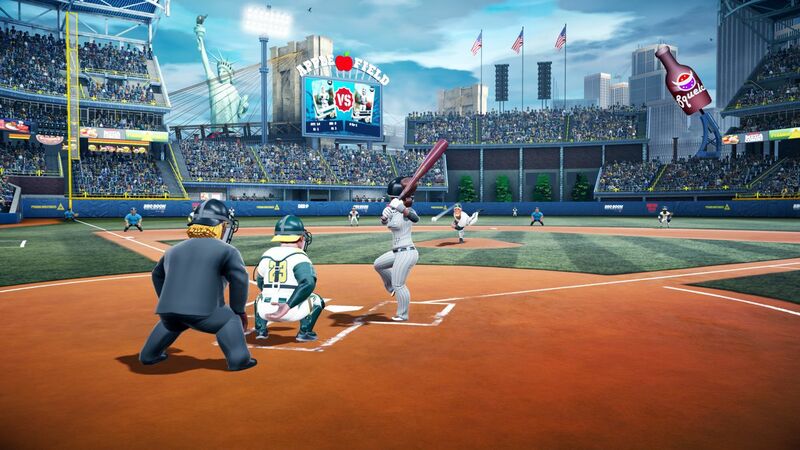 You touched on the long-awaited Road to the Show revamp in MLB The Show, my perennial favorite sports series — for me, Sony didn’t execute its promising vision well enough. I am glad, though, that the company got rid of microtransactions in the mode, a reversal of a trend that’s been spreading across the genre for years. It’s kept me from really diving into NBA 2K’s MyCareer. But it sounds like I should think about giving NBA Live a shot! What do you think it does well, Owen? 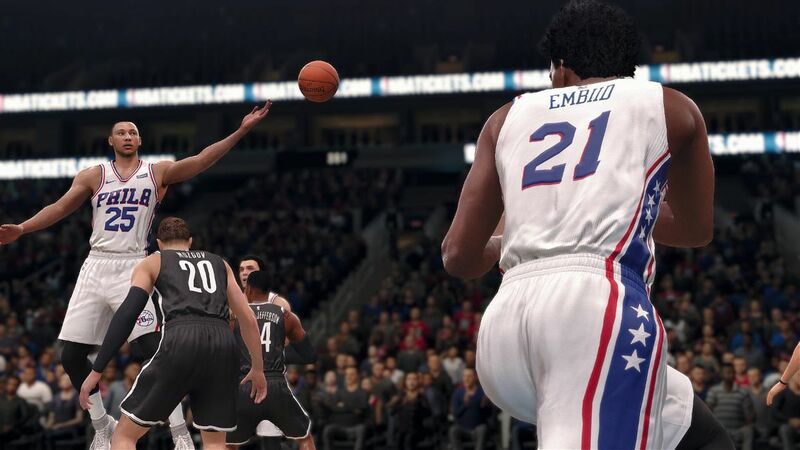 Owen: The One was a breakthrough mode for NBA Live 18 last year, and sure, this game outside of that mode isn’t much to write home about. But The One’s two venues — The League (if you’re a male player, you get drafted to the NBA) and The Streets (men and women play here) — offer a lot of variety and show off gameplay that is accessible and enjoyable. As I mentioned in my review, when I find myself staying up to 2 a.m. with a sports video game, it may not be the best one but it is a good one. The social media wrapper for NBA Live 19 was also well done. Sure, this is window dressing, but so many sports titles lean on these silly fake-Twitter/Instagram feeds to help impersonate the goings-on inside a real career. For The Streets, EA Tiburon cut some really nice videos introduced by real social media personalities to put a nice touch on chronicling your player’s up-and-comingness. This also helps The Streets be the leading experience, rather than feeling less than. As The Streets is the only career arc available to female avatars, that’s very important. What I’ve noticed about the past decade or so is that the games that show the most attention to their career modes usually end up being in the community discussion for the best of the year. We didn’t feel that way last year, giving Madden NFL 18 the SGOTY nod largely because of the first chapter of Longshot, but it helps that the rest of the game was solidly enjoyable. But it does explain why FIFA 19 can simultaneously still be one of the three or four incumbents talked about every year, and yet not a serious SGOTY candidate. The game remains as enjoyable as ever, but Ultimate Team and a grind-like conclusion to The Journey made the biggest bid for the player’s attention. The manager/Be A Pro side of things changed only by virtue of gameplay options available elsewhere, like the new tactical preferences you can set as a manager. But EA Sports UFC 3, come to think of it, is a game I keep kicking myself to play more, because I did get into a very solid rhythm of preparing and building up myself and fighting and advancing in my career; I just left it when MLB The Show 18 came in the door. In fact, The Show might be an SGOTY contender in that, not only did it get rid of the microtransaction influence (which I likened to performance-enhancing drugs more than once), but the baffling things it did to career still didn’t stop me from dumping hours into yet another climb through the minors. I liked the new archetyping system. I don’t think my development was necessarily focused by that “Plain Filthy” designation, but it did give some structure to how I expected my pitcher to perform and serve the emergent narrative that any good sports video game develops. This is all a longhand way of saying … what about NBA 2K19? I have to confess that the game has simply left me behind, not only for the complexity of its gameplay but also with how much time and work it takes to be anywhere close to competitive in MyCareer — if you’re not spending real money or buying a special edition, anyway. But the quality of the game overall is undeniable, and the presentation — the broadcast and the cinematics serving the story layer of MyCareer — is the best in this genre and somehow improves every year. 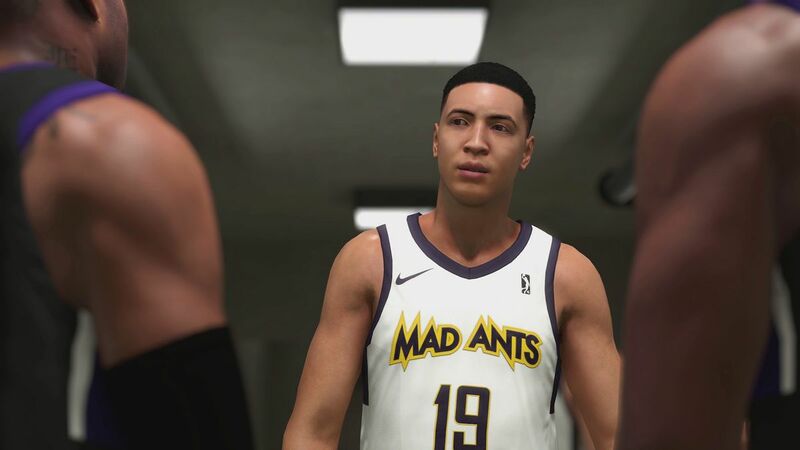 Samit: Yeah, I keep coming back to NBA 2K19 almost by default. 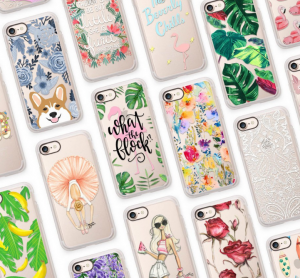 It’s the kind of package that pretty much nothing else can approach in breadth or depth, or in the quality of each of its components. That series has been on a remarkable run these past few years, and honestly, the years in which we haven’t chosen it as SGOTY were years in which we wanted to reward something like a standout mode (e.g., Longshot) or an out-of-nowhere newcomer (e.g., Super Mega Baseball). There wasn’t really anything like that in 2018, so I feel comfortable giving the honor to the more “objective” SGOTY choice, if you will. NBA 2K19 is Polygon’s sports game of the year for 2018!